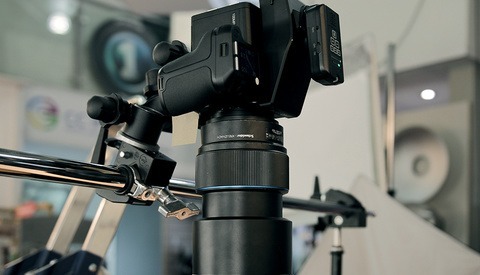 Photographers typically spend a lot of time thinking about color, everything from editing in Photoshop, calibrating a screen, or lighting with gels and filters, to deciding on wardrobe, set design, and locations. There is no escaping the importance of color in this profession, and yet the way we see and describe color is not so simple. Color vision games can be a great way to test your perception of the world around you and compare that to fellow photographers. How we see color gets complicated fast because it's determined by physics, biology, and culture. Differences in any one drastically changes your perception, giving you a different experience than someone else. On top of that, the brain can be tricked into convincing you that you are seeing one color when you are actually seeing another. There are so many variables to how any given viewer is seeing color, it makes you second guess all that time spent agonizing in Photoshop. Ive always been obsessed with the concept of color, even as a little kid reading the names on the bigger box of crayons and questioning the difference between them. Back then, I think there were 64 colors in the biggest box; now, there are 120. Have we really created that many new crayon colors? Later in life but before I became a photographer, I went to college for anthropology, and this was when my interest in color really took off. Different cultures see more shades of a given color, while others don't see a difference between red and orange. The concept of brown as an individual color or a different color from black isn't universal. When you get to the topic of communicating about what is seen as color, linguistics takes cultural differences to another level. One of the most common and interesting differences around the world is whether blue and green are different individual colors or different shades of the same color. Some languages like English use light and dark colors, like light blue and dark blue. In Russian, there is a different word for each. This may seem a very odd concept in the English world, but then we have red and pink, which to a lot of people is just red, and to others, dark red and light red. Of course, a few languages don't have terms for colors at all and use words for things in their environment to describe colors, like "grass" for green or the name of a bird for yellow. This can lead to an understanding that all shades of green are just grass. An example of this in English is "orange," named after the fruit. Then, there is the biology of how we see color. I wont go into detail about how the eye works, and most people are aware color blindness exists, but just between the average level of eyesight, individuals have different amounts of cones. This means some people can see more shades than others or more blues than reds from birth. Gender plays a role as well: men are more likely to have some kind of colorblindness than women. 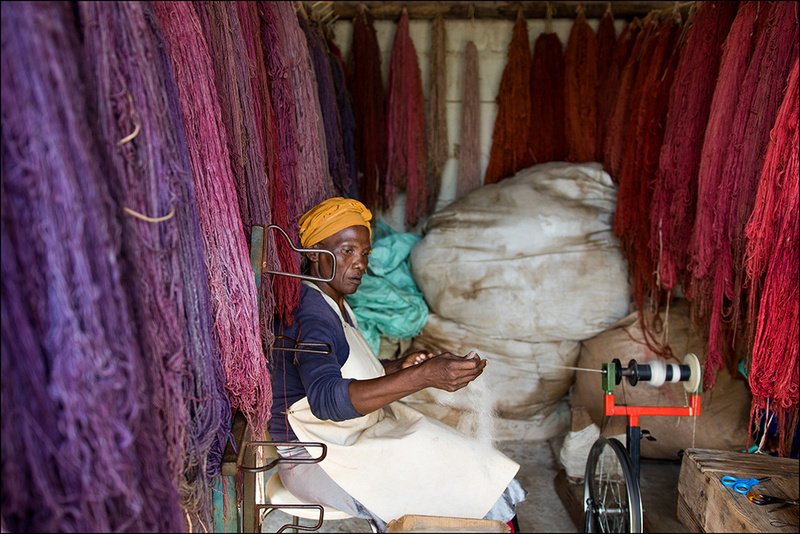 Some studies show that women tend to recognize more variations of a single color than men do. 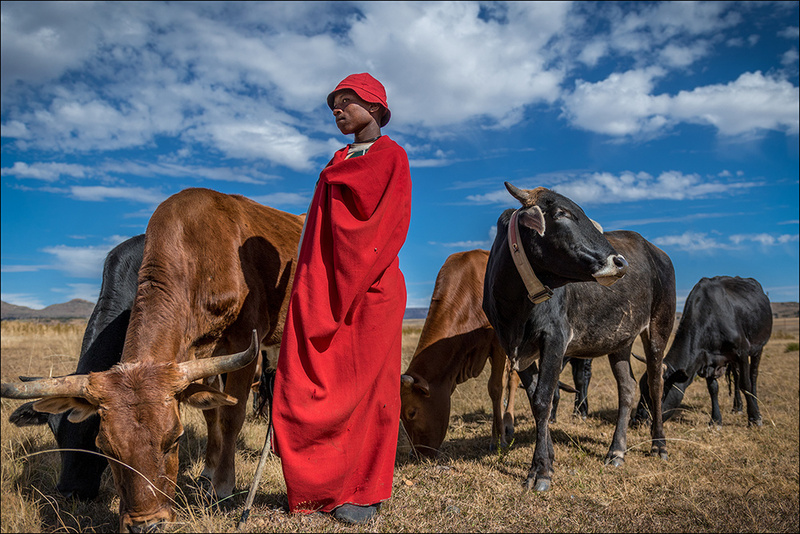 For the most part, in our day-to-day lives, we seem to all know what the other is talking about, at least for photographers specifically interacting with a client or showing your work at a gallery. We will never really know if when they walk away, the color in a photograph was viewed the way you intended, and this probably doesn't matter. 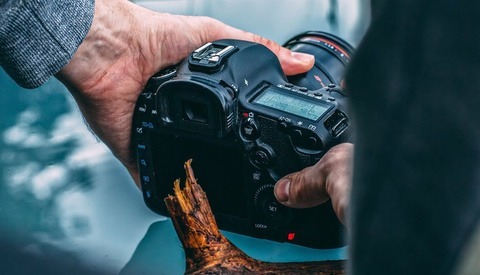 However, given the amount of time we spend pixel-peeping, testing camera sensors, and just debating which piece of gear or software does a better job ,maybe it's something we should think a little more about. All this of course can be tested if even on a minor scale with a few fun little vision games. Try one or all of them out and post your results. Compare what you scored to other Fstoppers readers, and you will quickly see even in a specific field like photography that relies heavily on color, the scores will vary greatly. Each one gets harder and more complicated, even adding a timer into it, but which game is harder will differ for each individual. I've put them in order of which I find easiest to hardest. I've been playing these games for years and often play them every few weeks or so to see if I still have good color vision. They can be fun time-wasters or even a tool to see how well a random monitor I'm using is calibrated. It can be really fun to have your friends play them, especially if they don't typically work with color. The company X-rite, makers of several color calibration devices, have put on their website a great vision game based on the Farnsworth Munsell 100 Hue Test. 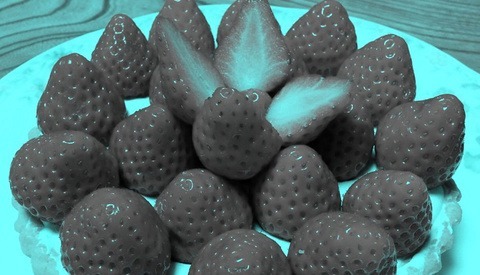 This test is often been used to test color blindness. The test requires you to reposition several squares of color in a line between two fixed colors. 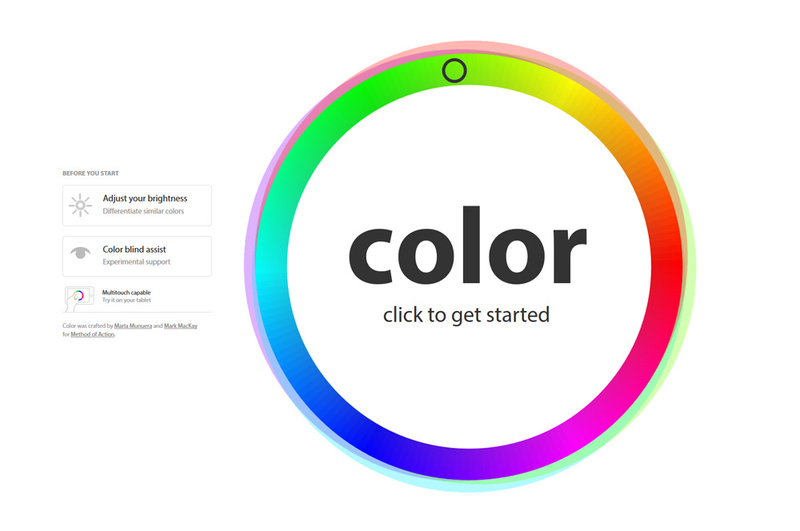 The goal is to align them by hue, creating a gradient between the two outer colors. Move all the like hues to one end quickly without worrying about their order. Then, you can start aligning them without having to keep making changes as you add new hues. 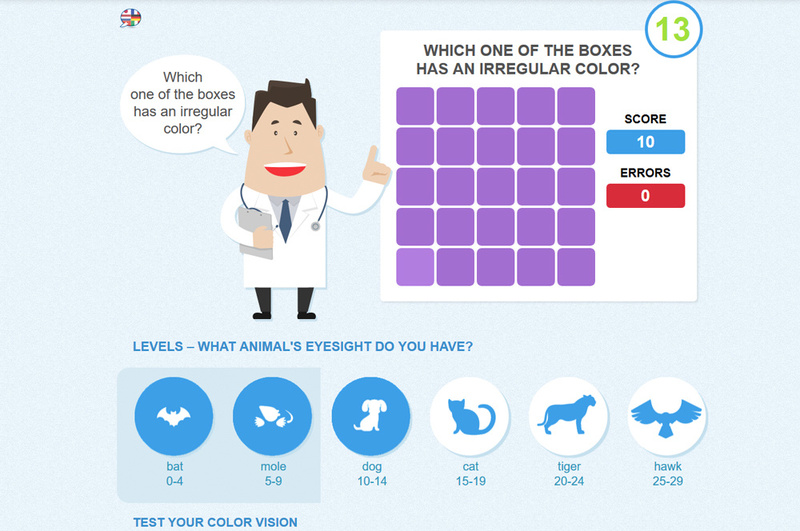 Eye Test is a simple game that tests how well you can differentiate between slight variations of the same color. It does this by presenting you a square grid of smaller squares all seemingly the same color except one. Each step adds more squares and reduces the degree of difference between the colors. There is also a timer that adds a level of stress when it starts beeping at you. Try to view the grid as a whole rather than scan them, looking for the different color. It's much easier when you're being timed to look at the big picture. 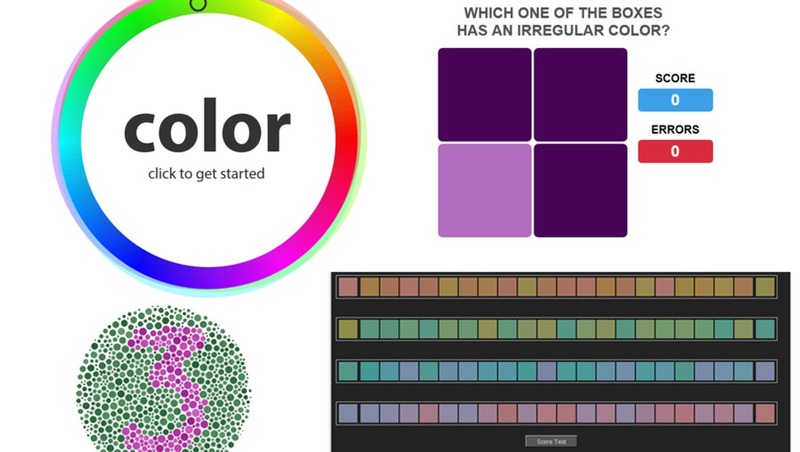 Color is more complicated than the other two and involves a bit more computer skill in addition to good color vision. It's super addicting, and as a result, you will most likely play it a few times, trying to master it. It has varying levels of difficulty, challenging you in hue, saturation, complementary colors, and then really gets complicated from there. 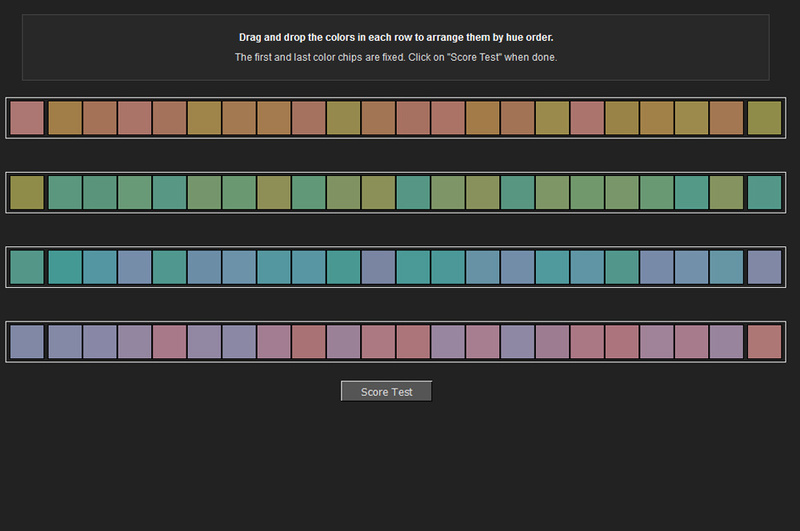 There is also a timer on this one, and as it counts down, it gets harder to line up the colors. The goal is to match the colors in the center with the ones on the outside by moving the mouse around a circle. I have no real tip for this one; for me, it's the hardest of the first three. However, after watching people attempt it a few times, I can say it's easier to pay attention to a specific part of the inner circle, and once you get that close to right, look at the whole thing. 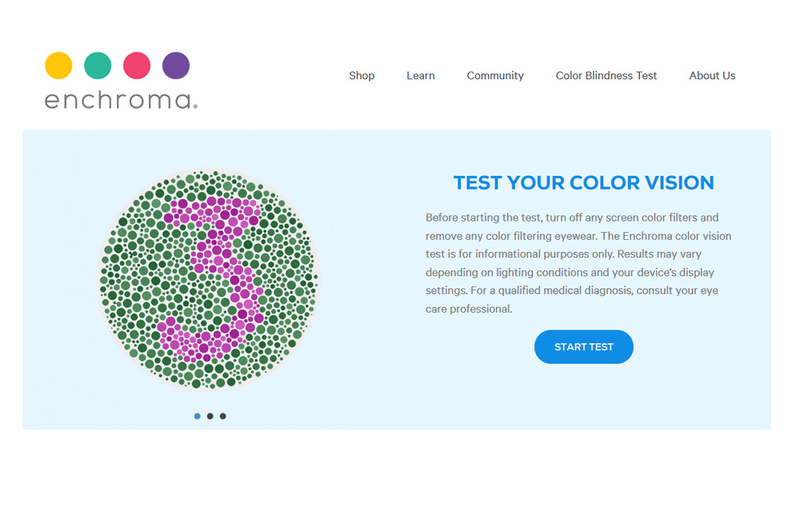 Lastly, there is a color blindness test by Enchroma that can show you if you have any minor or major color impairments. It's easy to see color and think you are seeing everything, but you might be missing very minor color gamuts. This test will tell you that. If you've played the other three and are not happy with your scores, give this one a try and maybe it will show you where you're struggling. Let us know in the comments how you scored. Agreed. They are great little time wasters. Nice seems the X-rite was the harder one for you. I wonder if calibrated monitors are a must for this? Mine is a calibrated DELL U2711, albeit overdue for a refresh. The game Color takes a bit more explanation then the others. It can be confusing the first few times for sure. Hallelujah! Now why do I have so damn much difficulty color correcting my photos? Is there a test for that? Stop and walk away. Come back to it after awhile with new eyes. That's my trick. I scored almost as high as my boyfriend that's a working photographer, if only he had an extra camera laying around. 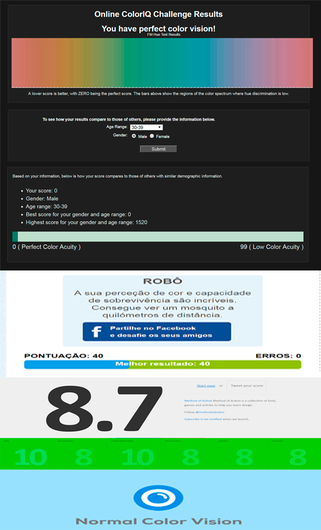 x-rite score is 26 in the hue test. These games are exactly what I needed, thank you so much! What do you think about dota though, I think that it can teach you a lot of great things. You can read more here https://esportsbetstar.com/dota-2/ about it. I believe that it will be very useful for you.